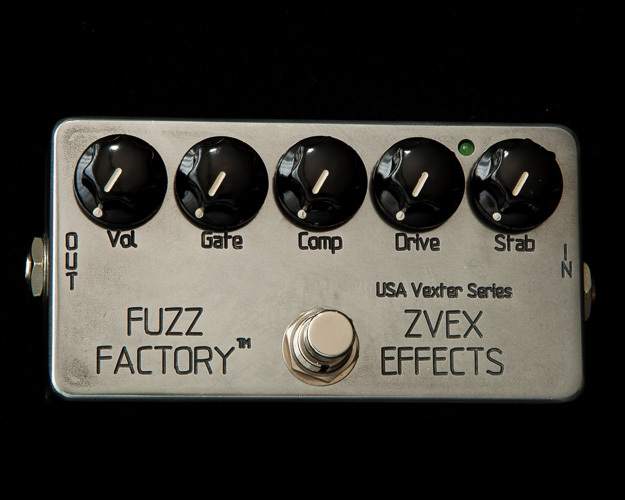 An amp-like overdrive pedal that is never flat or muddy. 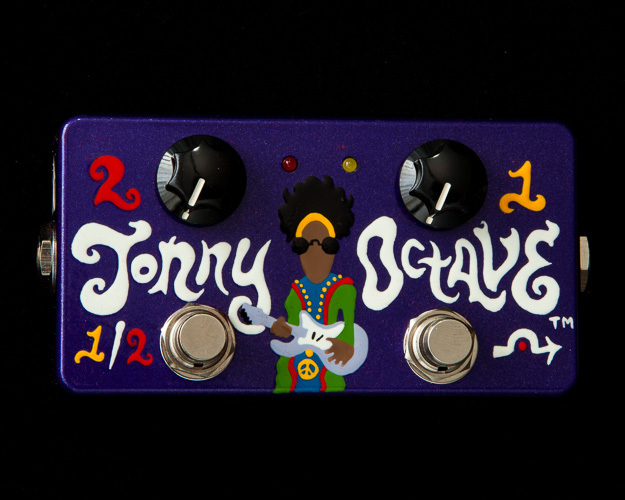 The Providence Flame Drive is an extremely versatile overdrive pedal that can deliver anything from sweet, silky overdrive to edgy overtone-rich distortion. 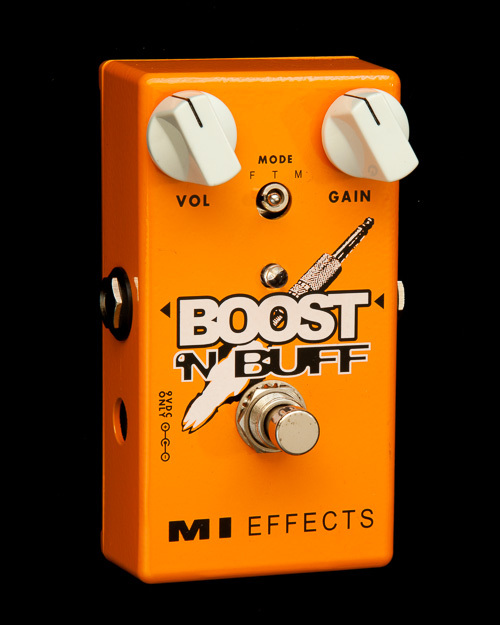 It features fast attack response that effortlessly follows the most detailed picking nuances, eminently musical, and amp-like distortion that is never flat or muddy. 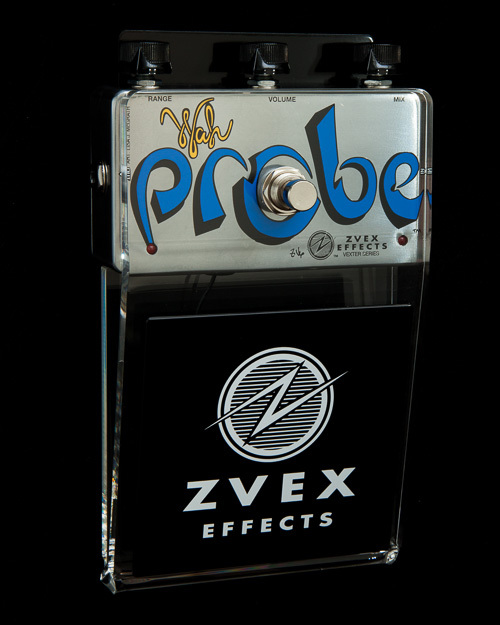 The Providence Flame Drive can add some serious sonic fire to your sound! Boosts the low frequencies. Press the switch in to engage the BASS BOOST function. The innovative VITALIZER® circuit is included to prevent signal degradation. The VITALIZER® circuit is active even when the effect is off, ensuring that a degradation-resistant signal is being output at all times. In addition to indicating the pedal’s on/off status, the FDR-1F LED provides effective visual battery power monitoring. When the battery voltage drops below 7 volts the LED will become dimmer and begin to go out. The effect will still operate at this voltage, but to ensure optimum performance the battery should be replaced as soon as possible. ●Power Consumption: DC 9V, 8 mA approx.